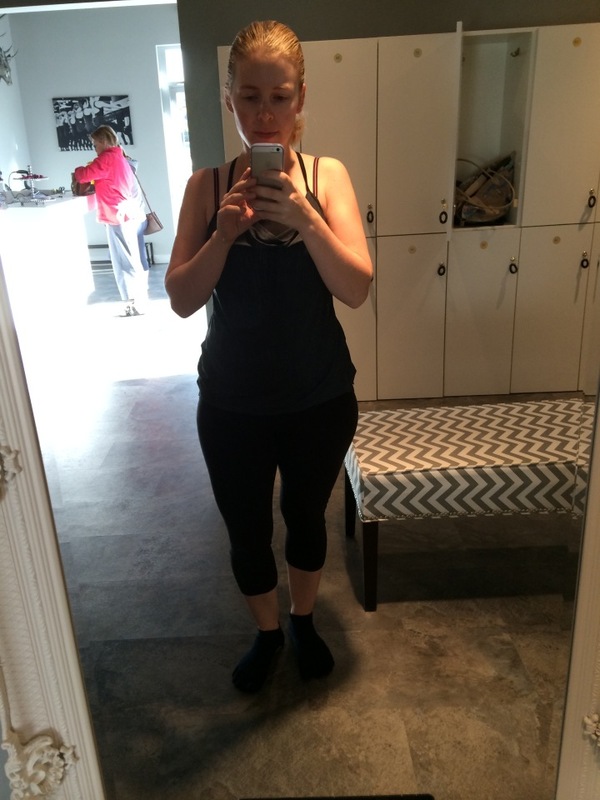 Today was the first day of my Barre Workout. I didn’t realize that I wasn’t attending a basic class – I was in the regular. We did some moves today that I wasn’t familiar with, and I struggled with a leg cramp in one of the moves. But all in all, today was awesome! I don’t think I will pressure myself to post everyday about the challenge. But I will post updates and photos if I remember to take some. I really think this month is going to be great. How lucky am I? 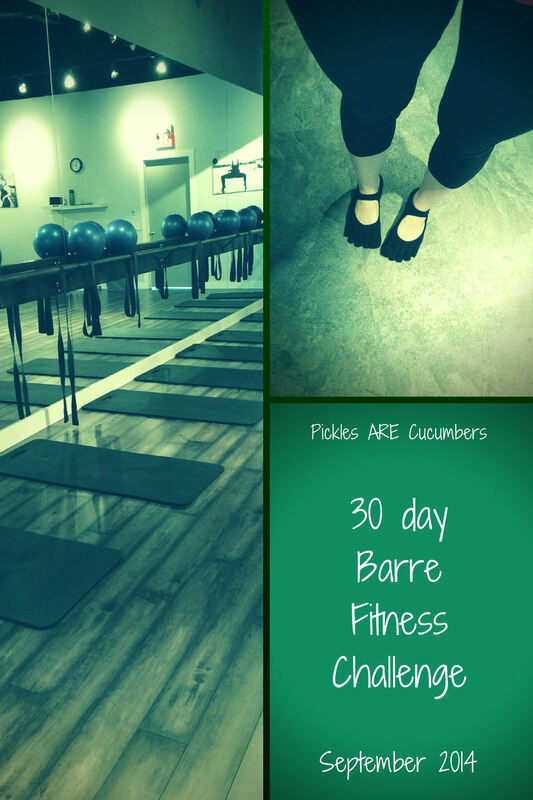 My challenge has started – Attend 20 Barre fitness classes in one month. Today is Labour Day and everything is closed. So, Day one is a breeze! I get to hang out at home with my little girl. I took all my measurements and recorded my weight and I am hoping that by the end of the month I will have some results to share. Usually my challenges are a little more involved. Usually I have a diet to go along with it all – Foods I’ve cut out, or things I will cut back on. Honestly, this time around, I don’t think I have it in me to go to that extreme. This is a big month for our household. 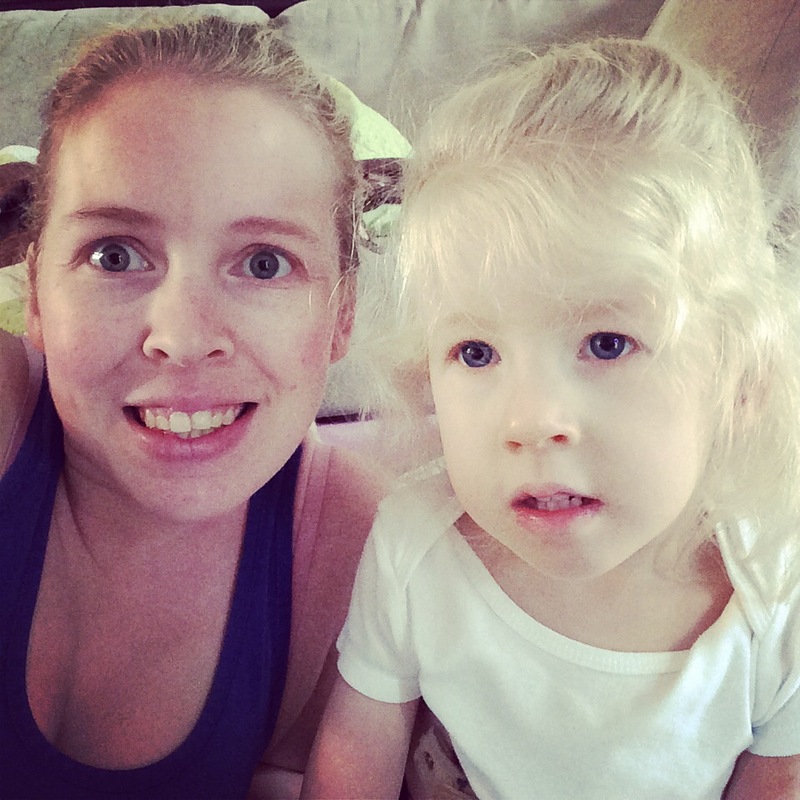 My almost 3 year old daughter ( times really flies! ) is starting school on Thursday! I am both excited and terrified. This will be the first time I have left her in the care of people I don’t know for an extended amount of time… Like 4 days a week three hours and 33 minutes a day! It is a big step! I am pretty sure that is why I am doing this challenge this month. 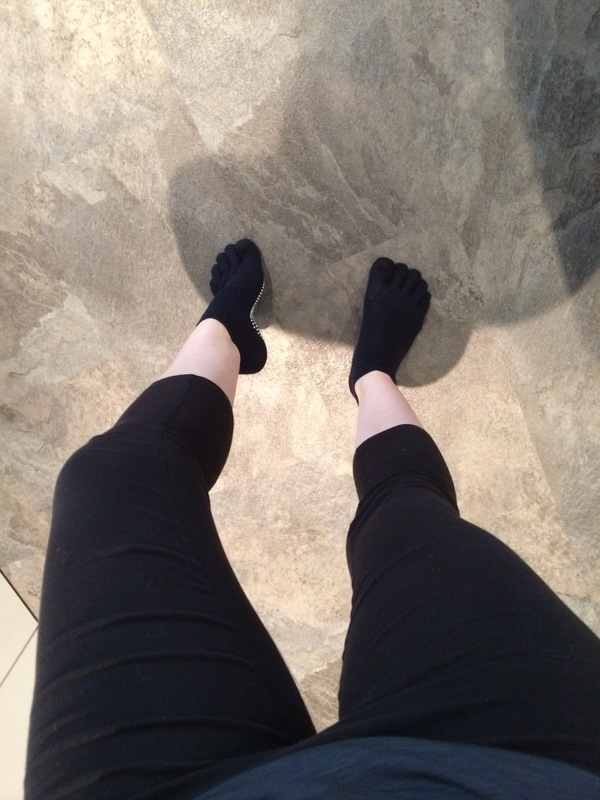 I will be attending the barre fitness classes while my daughter is in school – That will keep my mind off being stressed out. That’s the plan anyhow! Tomorrow will be my first fitness class of the month! Yay!